The beach is calling on you! Want to know the best beach hacks to make this summer at the beach better than last? This article will make your time at the beach more enjoyable by showing you simple tips and tricks to make life easier. Whether you are a parent wanting a safer and more relaxing beach experience with your babies, or a teenager wanting to save some money, this article is for you! Turn a bedsheet upsidedown and place bags at each corner to keep it extended and in place. This gives it a pool shape (see image) and will create sides that will act as a barrier to the sand and make your baby stay put. 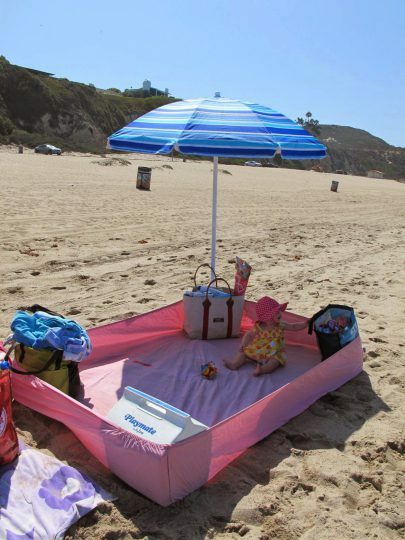 This is a great beach hack that all parents should know about. Cornstarch (or talc-free baby power) is surprisingly great for removing sand from the skin. 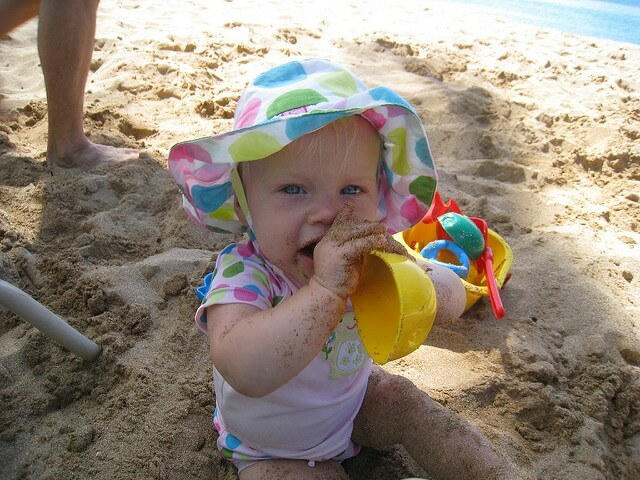 Simply dust it onto your baby’s exposed skin and it will dry the sand, which will then become very easy to wipe off. 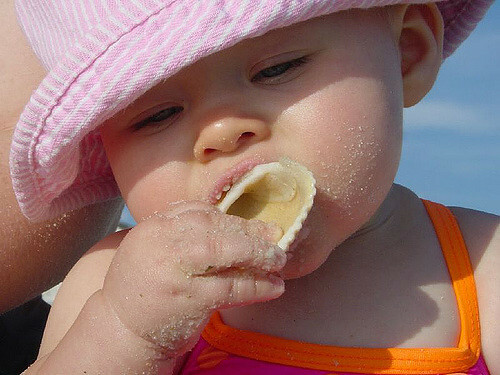 The beach offers a lot of new things for your baby to touch and explore. Shells and pebbles have interesting colours and textures that you can introduce to your baby. However, you should choose the larger ones to prevent choking hazards and constantly supervise your child during this play. 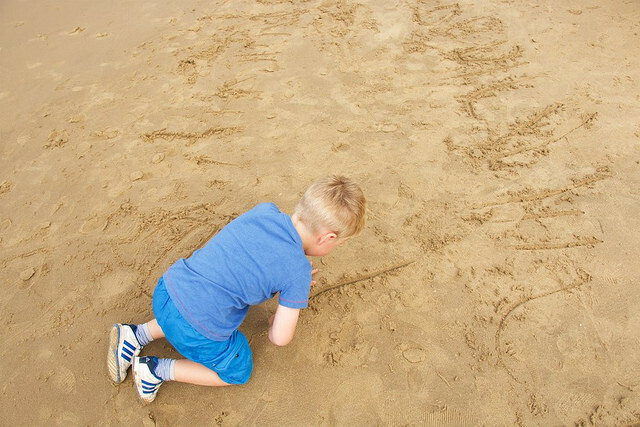 Enrich your child’s vocabulary by pointing out the names of things you find at the beach. For example, towels, umbrellas, boats, waves etc. Furthermore, you could also write the names out in the sand and teach spelling. 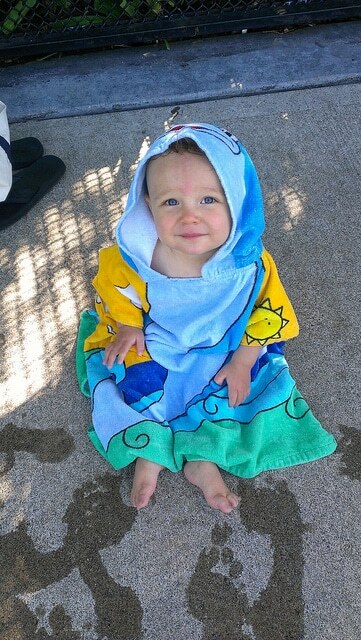 Before you head to the beach with your baby, dampen a few washcloths and store them in a plastic bag. They will come in handy when your child is covered in sand, food etc. 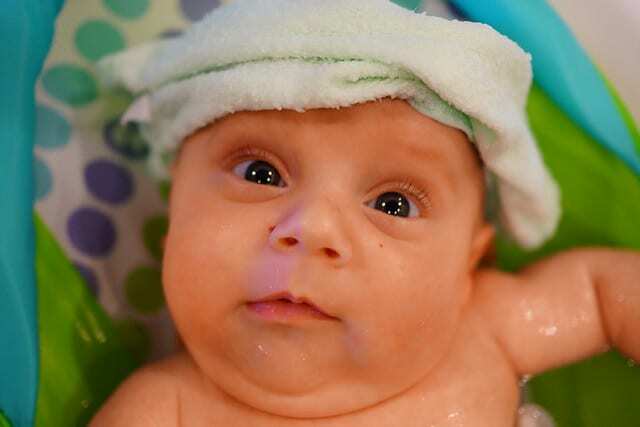 If you want to clean your baby’s skin for going home or before they eat, simply take out a clean and damp towel for an easy and fresh clean, and wash them when you get home. Keeping your baby protected from the sun is every parent’s top priority. A hat is essential for every baby at the beach. Choose a hat with a broad trim that covers the baby’s neck and ears are well as their head. A lot of people do not know about UPF clothing. Hats and other clothes with UPF offer increased protection. Cupcake liners are very handy to bring to the beach if you have young children. Poke the bottom of an ice lolly stick through an upright cupcake case before giving it to your child. This will catch the sticky drips that fall from the ice lolly and prevent them from staining clothes or sticking to your child’s skin and creating a mess. Moreover, cupcake cases can also be used to keep bugs and sand out of drinking cups. 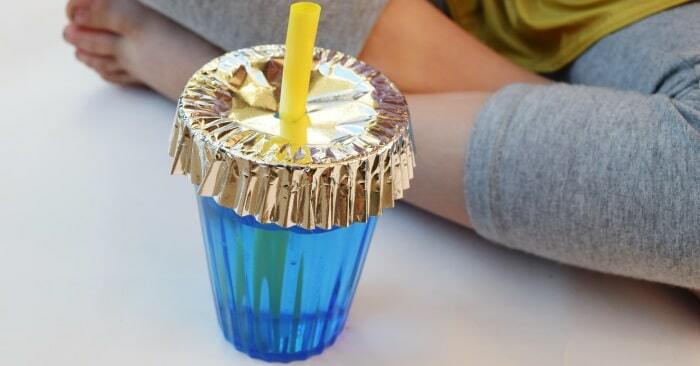 Simply place it over the cup and pop a straw through the middle to drink from. This is a fun activity for your children to help them get creative. Select some household items that you are willing to part with and help your children create their own sandcastle building kit. 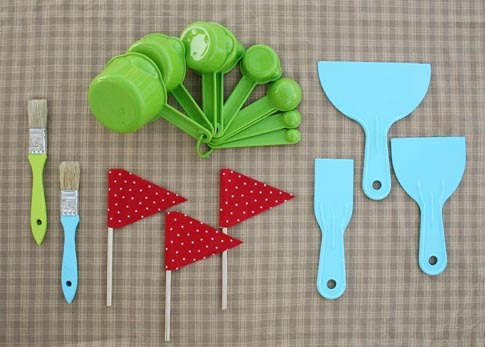 Useful items include spatulas, paint brushes, measuring cups etc. These are great tools for your little ones. Have a fun afternoon painting and designing the items. Once the paint has fully dried, get ready to take them to the beach and get building! 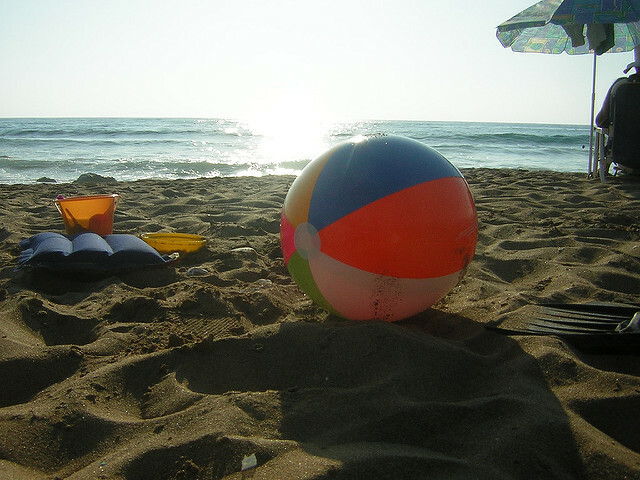 Check out some other fun beach game ideas to keep your children active at the beach. 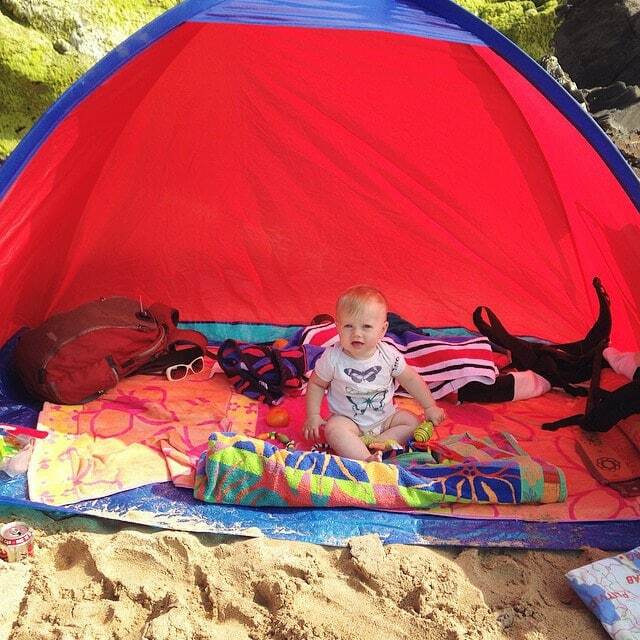 If you are planning on spending the entire day at the beach, consider buying a small pop-up tent to fully shade your baby from the sun. A full day shot can be a lot for your baby. A pop-up tent would allow them to take a nap in a clean and fully shaded area. Additionally, a good way to make your baby stay put is to bring an appropriate baby seat to the beach. Being conscious of the time can make a big difference to your beach experience. 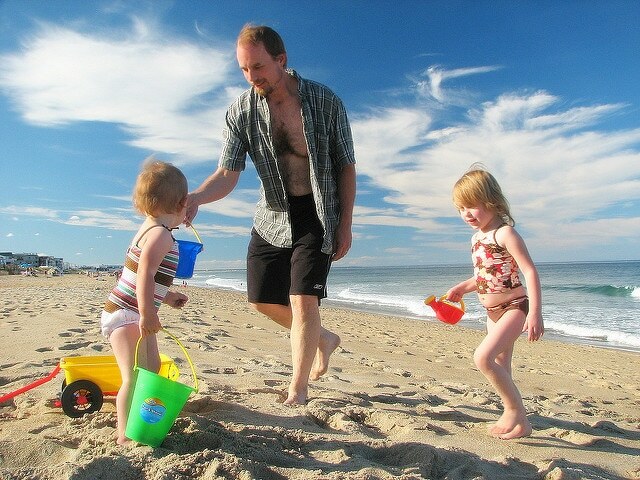 Early morning is a good time to go to the beach for a few hours and have the babies/little children home by lunchtime. This way, they are ready for a nap and you can have some quiet time. Additionally, they will miss the intense afternoon sun and beach biz. Evenings are also a good time for a family trip to the beach. The sun will be less intense and the beach is likely to be less busy. As well as the beach being less crowded, the carpark it likely to be too! 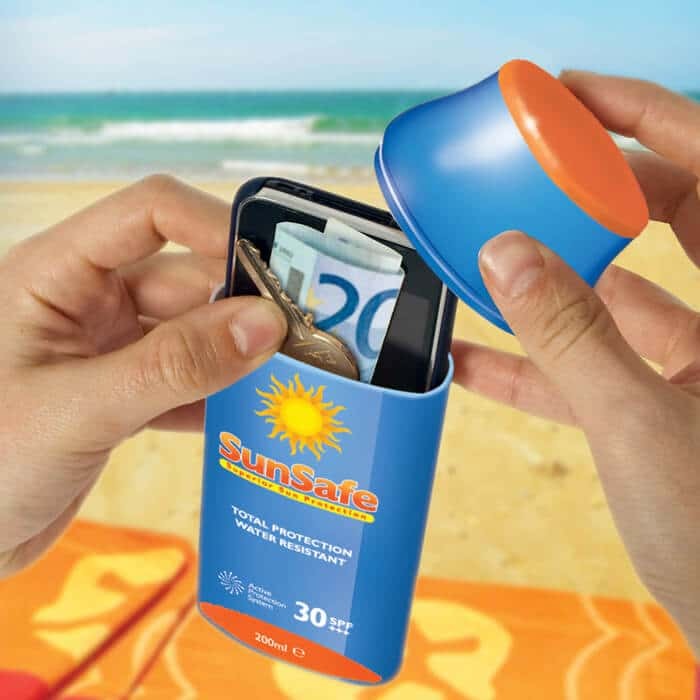 Wash out an empty sunscreen bottle and use it to keep your keys, money, and other small valuables. No one would think to steal someone’s used sunscreen bottle. Additionally, if you have a baby you could store your valuables in a nappy bag – no one would want to steal that either. I know, this one sounds weird. 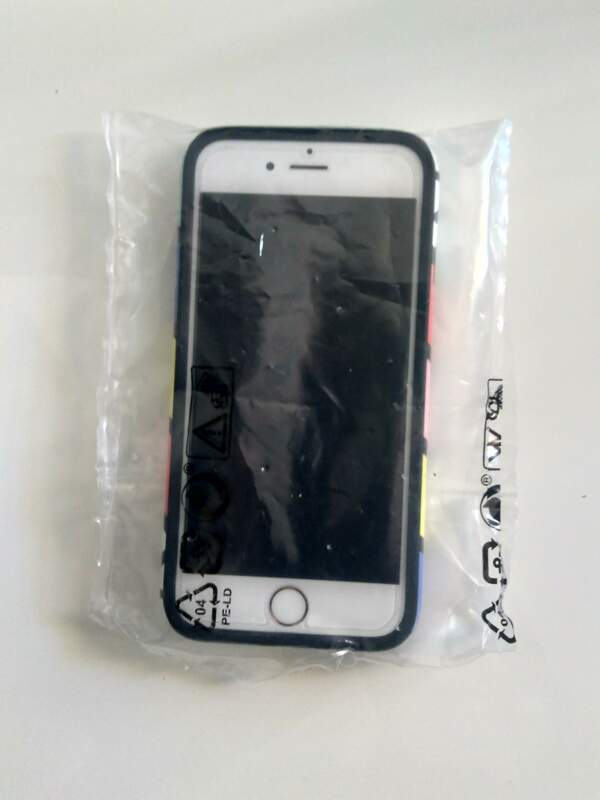 However, if you keep your phone in a thin sandwich bag, the touchscreen will still work and it will save your phone from sand and water damage. Leave a clean towel in the car to lay down on the seat for children to sit on (or be wrapped in) when they have had a messy day at the beach, to save your car from the sea and sand left on their bodies. 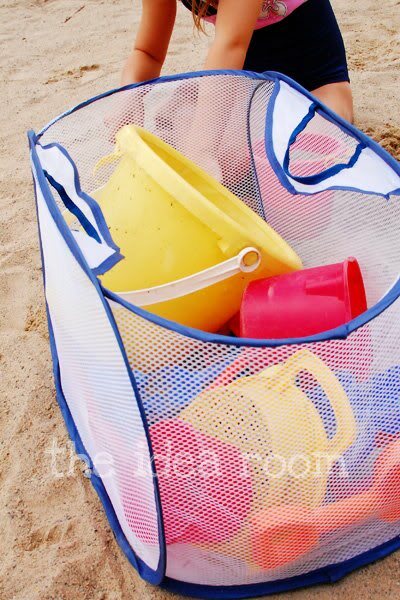 Use of a mesh bag for toys will allow some of the sand to sieve out before you reach the car. Then, when you arrive home, it is easy to hose the entire bag to clean all of the toys at once, instead of individually. Then simply hang the bag to dry and it will be ready to go for your next fun-filled trip to the beach. Sometimes, simply staying in the shade is not enough to keep you cool. Before you leave for the beach, fill a spray bottle will cold water to spray on your face and body for some relief when the heat gets too much. 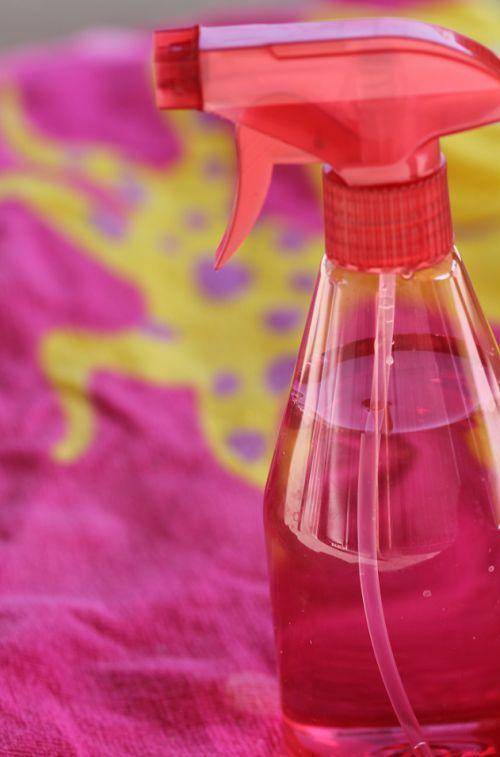 Additionally, you can be more creative and make your own cooling spray that is more exciting than plain water. There are many natural ingredients that are great for cooling and refreshing the skin. These include aloe vera, cucumber, and lavender. 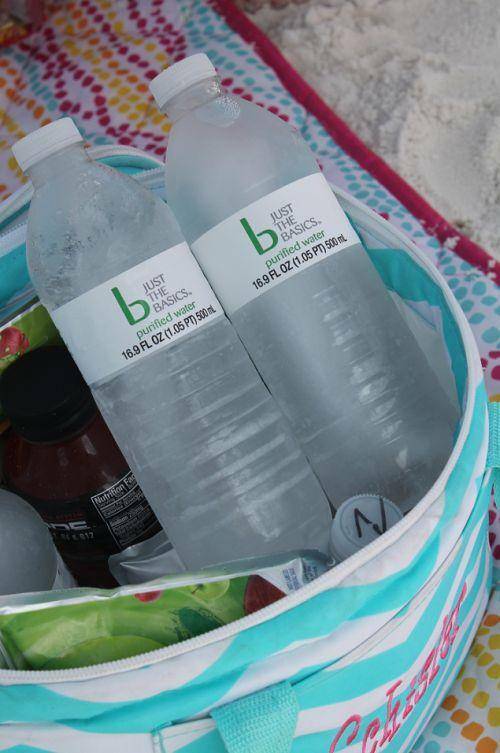 The night before your beach outing, freeze a few bottles of water and allow the ice to slowly thaw while at the beach. 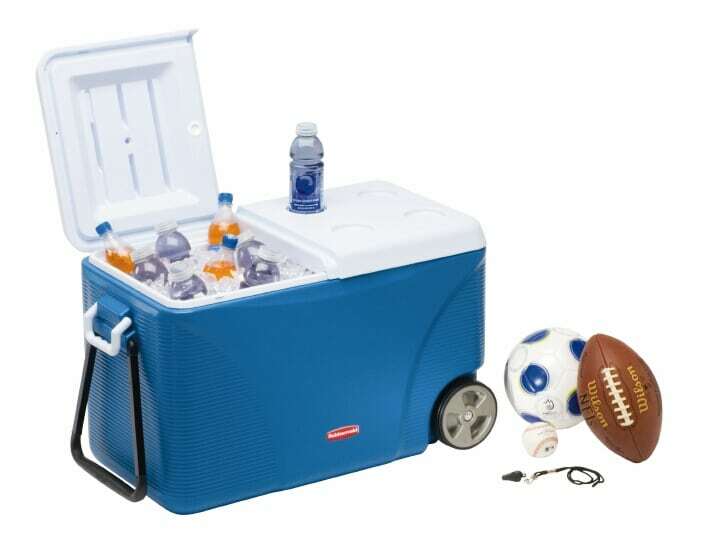 Keep them in the shade and this will provide you with an ice cold drink for hours. Moreover, these bottles could also be stored with fruit and other snacks to help them keep fresh throughout the day. Keeping your sunscreen in a cooler will allow for a more pleasant sunscreen application. Is it not horrible when you are already hot, and your sunscreen has turned warm? This way, you will be cooled down and left feeling fresher. Aloe vera ice cubes are great for soothing hot skin and cooling you down at the beach. Aloe vera is also great for post-beach skincare, as it is a natural remedy to aid in repairing skin suffering from sunburn. Although you should always remember to re-apply your sunscreen to prevent your skin being burned by the sun, sometimes a day at the beach can still leave you a little pink and you want some post-beach skincare. To soothe the skin, add a few drops of apple cider vinegar to your bath. 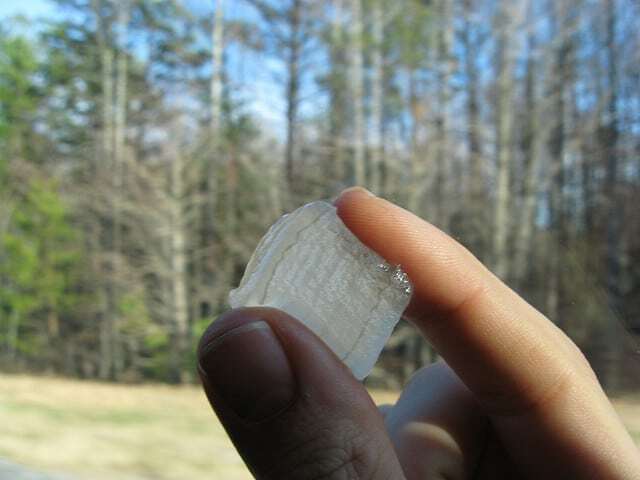 It is known for its soothing properties and can help with itching and burns. Save money on large beach umbrellas and umbrella stands by simply attaching a regular umbrella to your average reclining beach chair. This is not only money-saving but quick and easy to do. For this to work, you need a beach chair that fully reclines. Use the zip ties or duct tape to secure the PVC repair coupling to the bottom legs (see video). Then, simply insert your umbrella into the PVC repair coupling and there you have it! Check out some of the best beach chairs on the market right now for maximum beach comfort. If you have water in your ears after a swim, a great beach hack is to blow into a deflated ball to help the water leave your ears. 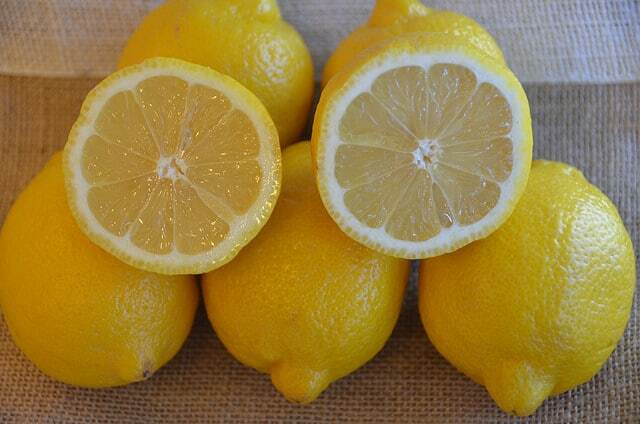 Lemon is known for its lightening products. Therefore, if you want natural looking summer highlights, squeeze the desired amount of lemon juice onto your hair before you leave for the beach. Then, simply sit back and allow the sun to gently lighten your hair. 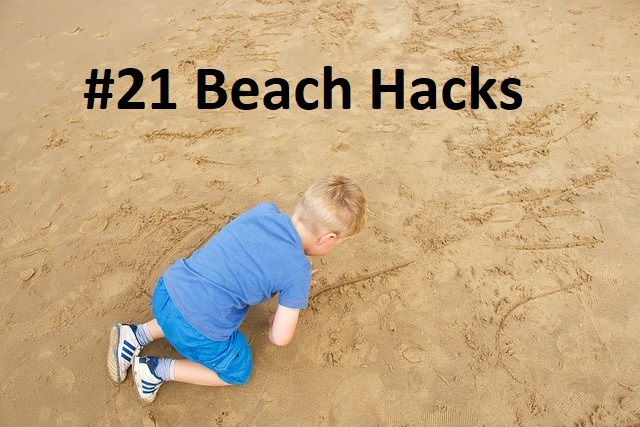 These beach hacks can really come in handy and provide you with a better beach experience. Share this article with your friends so everyone can take advantage of these great hacks. As well as taking care of yourself, do not forget to take care of the sea. Complete your beach planning by reading up on the best coral reef safe sunscreens for you and the family!